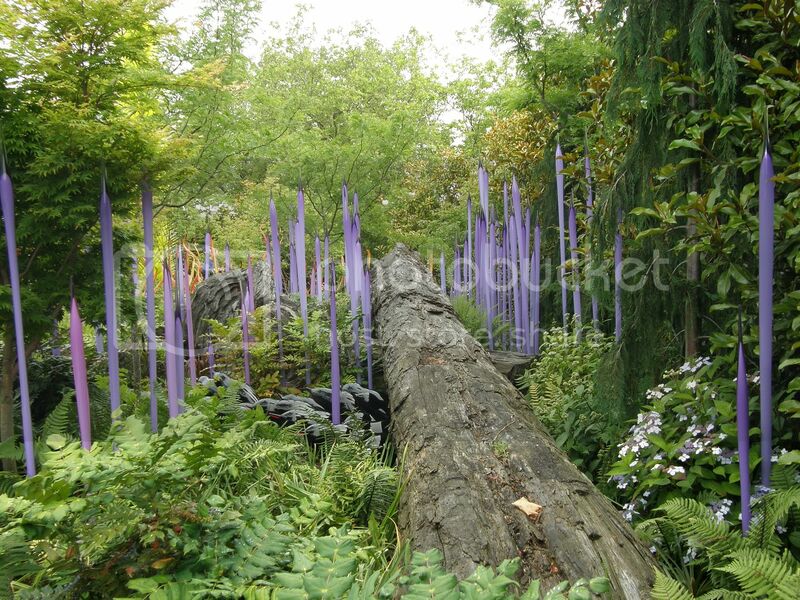 Lovely - I've only ever seen Chihuly's work indoors before but it goes well there. Stunning! What a lovely place and a wonderful photo!